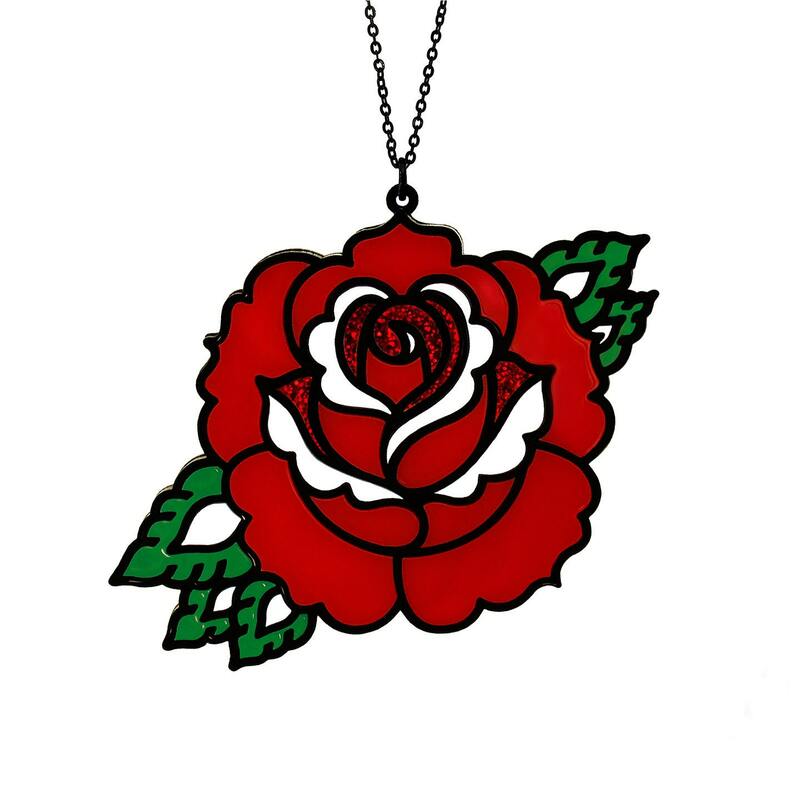 Roses are not only a beautiful flower but have been popular tattoo choice for people since the 1930’s. 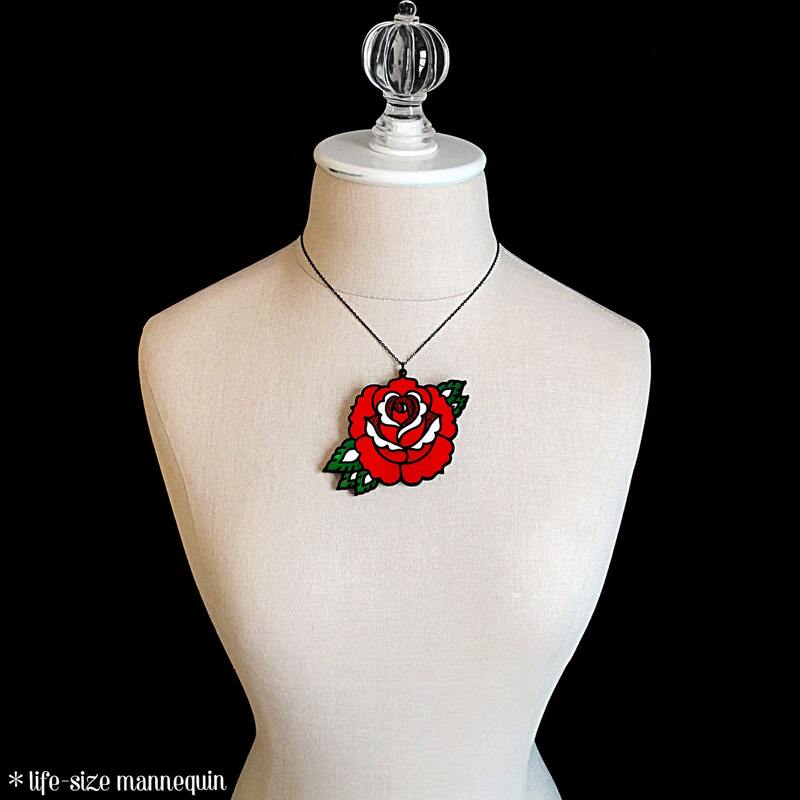 Most choose it for it's symbolism of both love and beauty or for an honorary purpose. 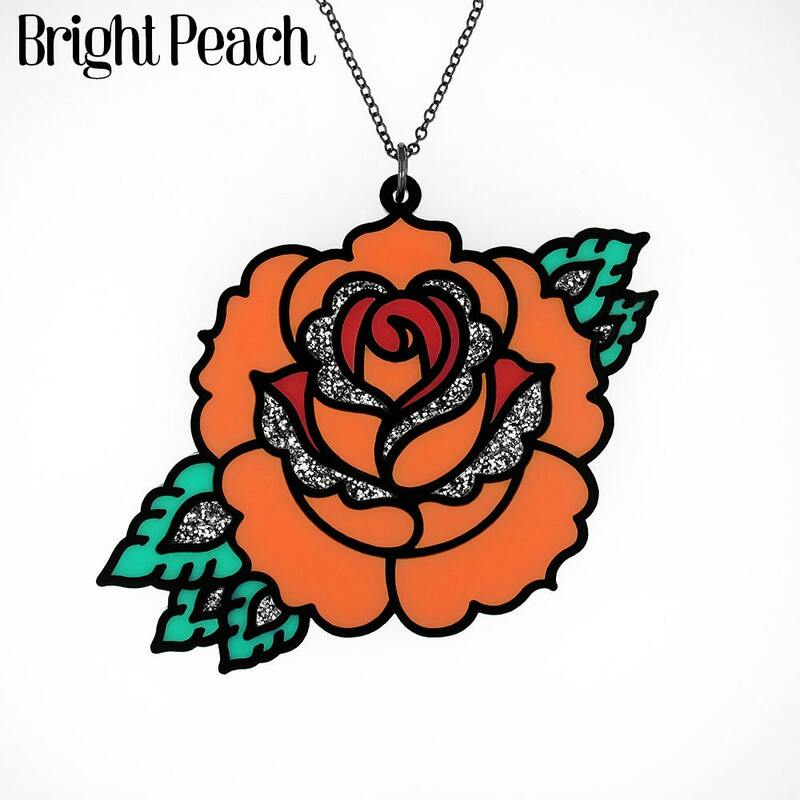 This necklace features a rose pendant in the traditional tattoo style. 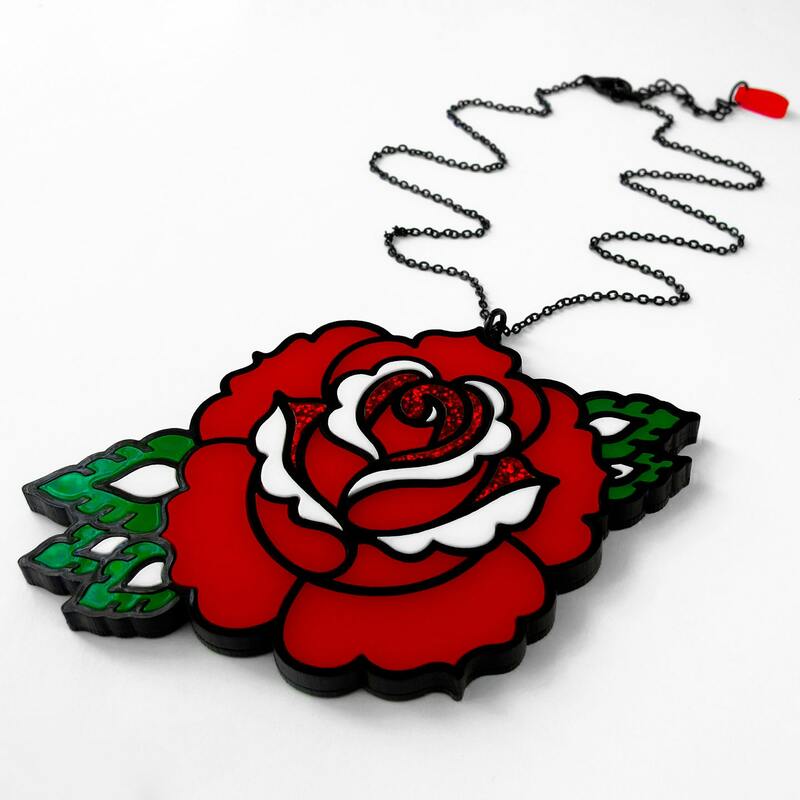 It is made of over 30 little laser cut acrylic pieces that have been carefully hand puzzle-pieced together to create this rose pendant in a traditional tattoo style. 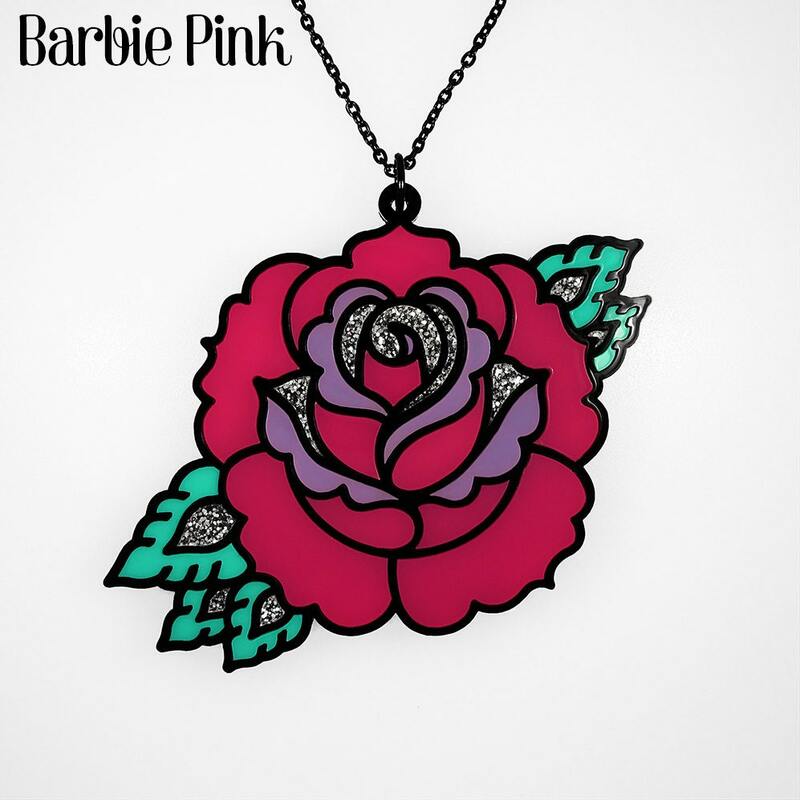 They feature glitter acrylic that adds a perfect little bit of sparkle to the piece. Message us with any color requests! 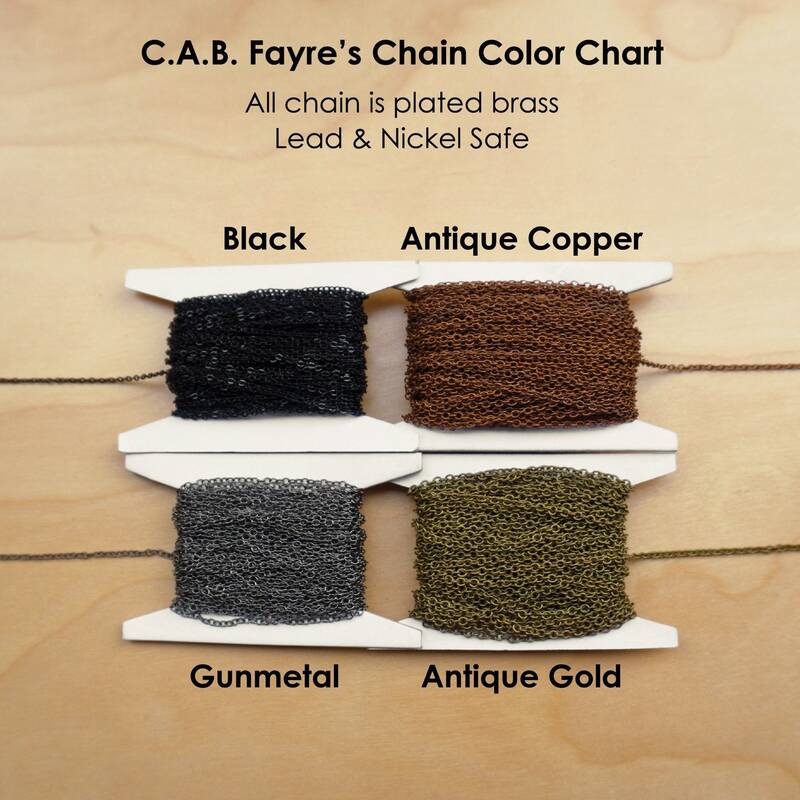 We would be happy to customize this piece for you!